Against all odds, the Justin Bieber deportation petition has reached well over 100,000 signatures and will therefore be reviewed by the White House. Maybe it’s for the best. . . The people of America have spoken. . . or at least nearly 180,000 of them have. An initially-jokey petition plastered on the White House website aiming to deport Justin Bieber for his “destructive” behaviour and “terrible influence” on American youth has not only managed to reach the required 100,000 signatures but actually surpassed that mark by a league. The petition required at least 100,000 for review and consideration in the White House, which it has obtained; but it continues to gather support and is already approaching the 200,000 threshold. The States seem quite enthused about handing Bieber right back to us in a fruit basket. “We the people of the United States feel that we are being wrongly represented in the world of pop culture. We would like to see the dangerous, reckless, destructive, and drug abusing, Justin Bieber deported and his green card revoked. He is not only threatening the safety of our people but he is also a terrible influence on our nations youth. We the people would like to remove Justin Bieber from our society,” reads the mission statement of the petition. Of course, this doesn’t mean that Bieber will actually be deported — the petition will simply be up for review — but it’s quite unprecedented for the public to rally so strongly against a public figure. It’s also hilarious on so many levels, and we find ourselves wondering if Canada can reject a deportation? If Bieber was indeed to be deported, this may be a great time for it. The singer turned himself in to the Toronto Police on Wednesday and was charged with assault in connection with an alleged fight with a limousine driver just last month. Of course, it’s likely he will walk away with just a fine, but there is a small chance of jail time. This may surprise you (or not, given the Canadian reputation for being polite), but Bieber is one of the few Canuck celebrities to ever even have a criminal record. It’s true, look it up. We’re clean! To offset the bad rap Bieber is giving to all Northern Dwellers, we’d like to present the Canadian celebrities who would never get deported. 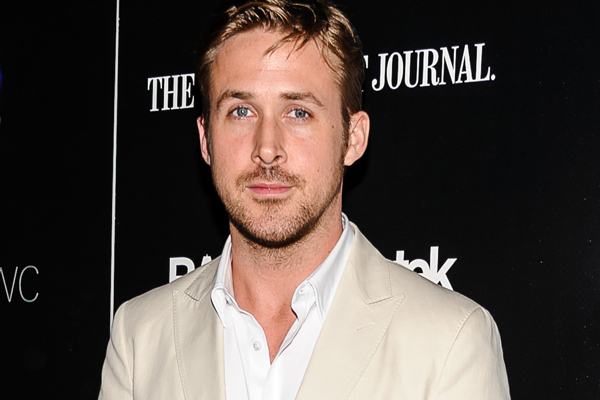 We think it’s fairly obvious why Ryan Gosling would never be deported. It’s Ryan Gosling. . . come on. If Canada could mass-produce Goslings, we’d sell them by the case! He’s talented, devilishly good-looking and polite. The States should feel lucky to have him! People who don’t like Michael J. Fox are as rare as people who don’t like chocolate. 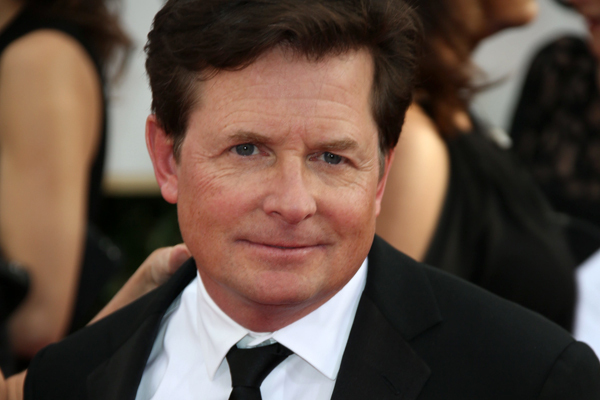 He crept into our hearts as Alex on Family Ties and then barricaded himself inside as Marty McFly in the Back to the Future trilogy. Everyone loves him, so he’d never be shipped back to Canada (no matter how much we petition for it). Why wouldn’t Rachel McAdams ever be deported back to Canada? Well, other than the fact that she’s adorable, talented and sweet. . . she already lives in Canada, so there’s not need to whisk her back. She’s one of the few Canadian celebrities who choose to actually live at home. 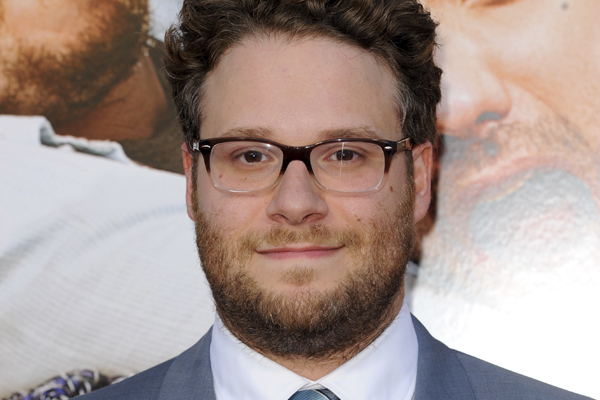 Seth Rogen is hilarious, which is why no one would ever dare deport him. His movies are even more popular in the States than in Canada, so it’s unlikely anyone would ever think of giving him up. But we do kind of wish Rogen would come back to Vancouver. We need funny people too. Oh, we wish. 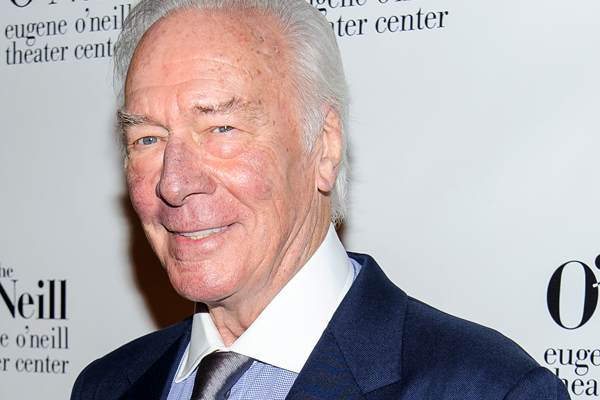 We wish the United States of America filed a motion to deport Christopher Plummer, because we want him back. While the actor still honours Canadian theatre and often works up North, his permanent place of residence is in the States. We’re afraid the Americans have grown fond of him and will never send him back. Is there a Canadian celebrity who you do wish would be deported, much like Bieber? What do you think of this petition?